Christopher Gongos is one of Canada’s most respected horn players. 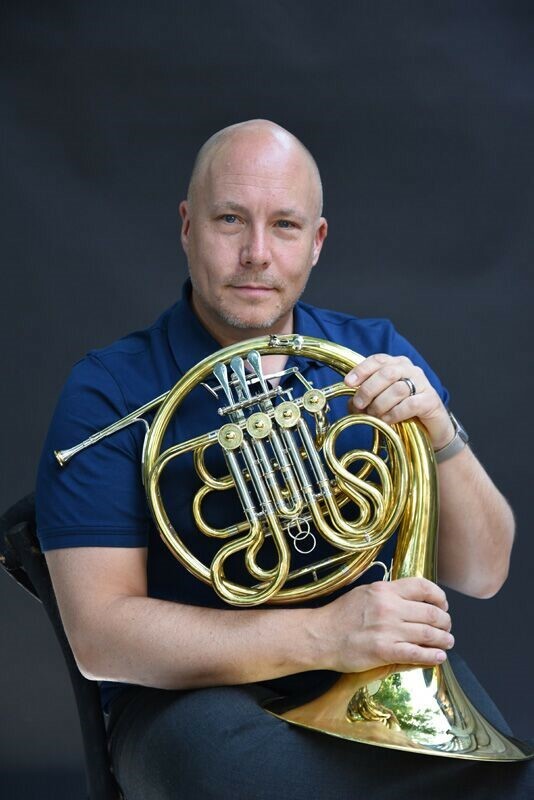 Originally from Edmonton Alberta, he has been a member of the Toronto Symphony Orchestra since 1998, where he holds the position of Associate Principal Horn. 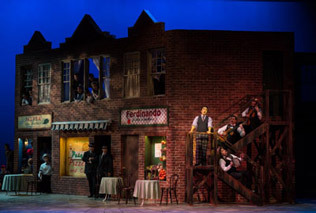 Before moving to Toronto, Christopher had been a member of the Winnipeg Symphony, the Hamilton Philharmonic, the Kitchener Waterloo Symphony and the Canadian Chamber Ensemble. In addition to his work with the TSO, Christopher is an avid chamber musician and soloist. Christopher received his formal education at the University of Alberta where he earned his Bachelor of Music degree in Performance, as a student of Kay McCallister. He then pursued graduate studies at McGill University where he studied with John Zirbel. He was a member of the National Youth Orchestra of Canada and a Fellow at the Tanglewood Institute. As a dedicated teacher, Christopher maintains studios at the University of Toronto, Faculty of Music and the Glenn Gould School. He has also given masterclasses at universities across the country, and has been on the faculty of Domaine Forget in Quebec. Christopher Gongos is Yamaha Performing Artist.